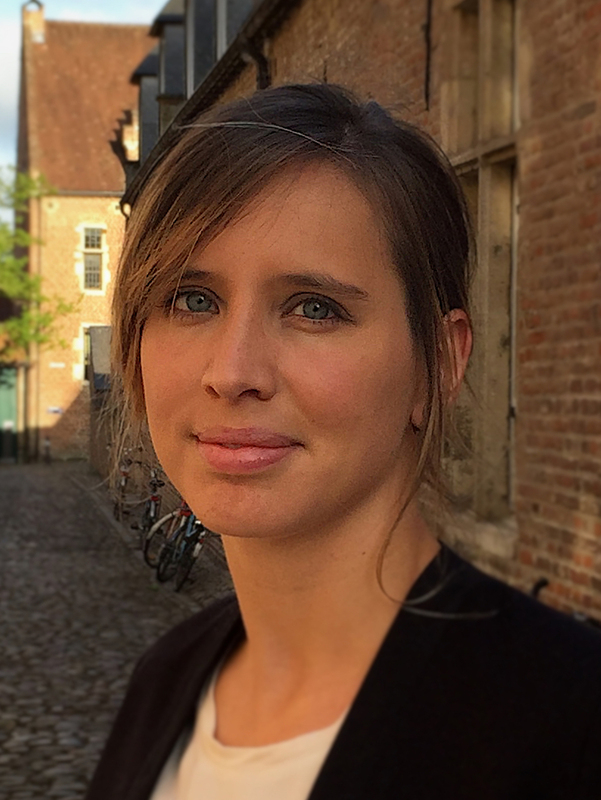 In October 2012, Véronique started as Ph.D researcher with prof. Bart Baesens at the department of Decision Sciences and Information Management. Her main research topics include social network analysis, fraud detection and net lift modeling. She obtained her Ph.D in 2015.